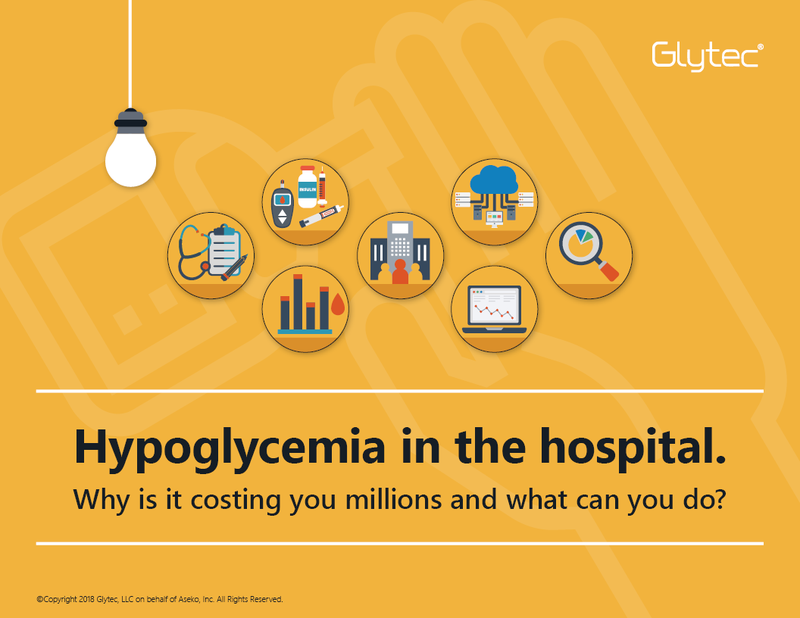 Hypoglycemia in the hospital: Why is it costing you millions and what can you do? In a fee-for-value world, avoiding top patient safety risks is key to successful clinical and financial outcomes. The Centers for Medicare & Medicaid Services (CMS) is currently developing a quality measure to address the many patient safety risks surrounding hypoglycemia. Are you prepared? Hypoglycemia in the hospital is common, costly, extremely serious and largely preventable. It impacts patients with and without diabetes across all service lines -- and insulin is the #1 precipitating variable. Given one of every three hospitalized patients requires insulin therapy during their stay, the population susceptible to hypoglycemia is considerable. How much do hypoglycemia events cost YOUR hospital every year? Let’s do the math. What comprises the CMS hypoglycemia quality measure? What are the causes and clinical implications of hypoglycemia? What can you do to elevate insulin safety, hypoglycemia prevention and glycemic management as strategic priorities for your hospital? Fill out the form to download this eBook!